I’m Ed Smith, an Auburn personal injury lawyer. 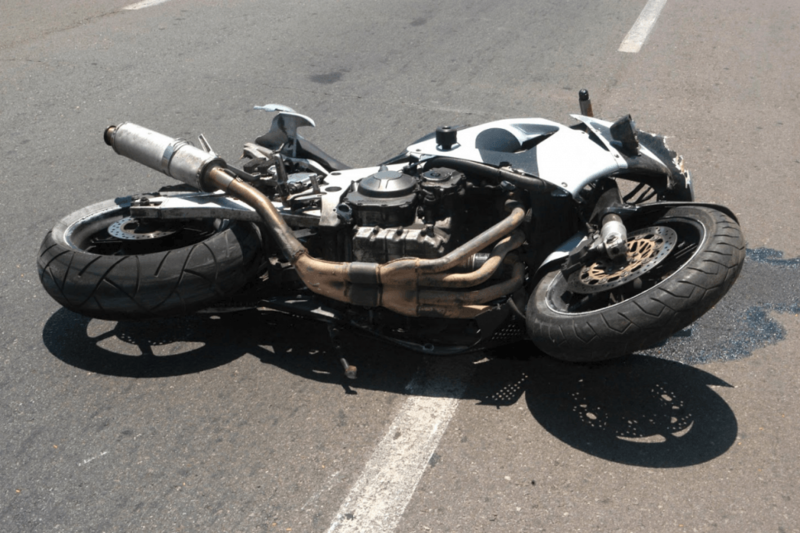 According to information published by the National Highway Traffic Safety Administration (NHTSA), an average of over 5,000 fatal motorcycle accidents take place on U.S. roadways every year. 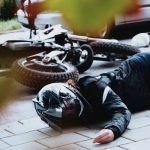 Additionally, NHTSA reports that motorcyclists are around 27 times more likely to be fatally injured in an auto accident than people driving or riding in passenger vehicles. 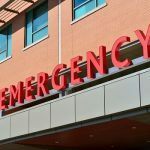 While usually a quiet town, Auburn is no exception and sees multiple traumatic motorcycle accidents annually. However, area residents can avoid being involved in a motorcycle collision by learning about how, where, and when motorcycle crashes take place in their city. According to UC Berkeley research data, 494 traumatic vehicle collisions occurred in Auburn between the beginning of 2007 and the end of 2017. Out of these 494 accidents, 69 (around 14 percent) involved a motorcycle. These 69 crashes involved 2 fatal injuries as well as 15 severe injuries, 23 moderate injuries, and 29 complaints of pain. Notably, the rate of crash fatalities for Auburn motorcycle accidents was nearly double the rate for collisions as a whole. Additionally, 40 of these accidents occurred on a highway location within Auburn, accounting for 58 percent of the crashes in question. This figure is only slightly higher than that of accidents in general, which occurred on a highway about 55 percent of the time. According to police reports, the most common factor in Auburn motorcycle accidents has been, by far, driving at unsafe speeds. Speeding caused 33 (almost half) of motorcycle collisions in Auburn during the last decade and was more than four times as common as the next most dangerous factor, DUI. Other common motorcycle accident factors included driving on the wrong side of the road, making unsafe lane changes, and dangerous turning. I’m Ed Smith, an Auburn personal injury lawyer. Vehicle accidents are often hard to recover from. If you or a loved one has received accident injuries, call me for free, friendly legal advice. I’m available at (530) 392-9400, (800) 404-5400, and on AutoAccident.com. 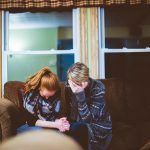 For over 36 years, I’ve been helping Auburn residents to claim fair payments for personal injury and wrongful death cases. Browse my firm’s Verdicts and Settlements to learn more about my past successes. I have a Million Dollar Advocates Forum membership. This forum is comprised of trial lawyers who’ve won a trial verdict or negotiated a case settlement worth more than one million dollars. 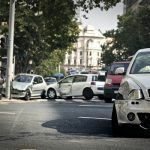 AutoAccident.com is the number one website for information regarding car accidents and personal injury in Northern CA.